Meet Our Team | Fire Alarm System Services (FASS), A Fire Protection Company. Mr. Miguel formed Fire Alarm System Services (FASS) in July 2010 with a vision to once again provide quality service and response to our customer's needs on a "relationship" basis. 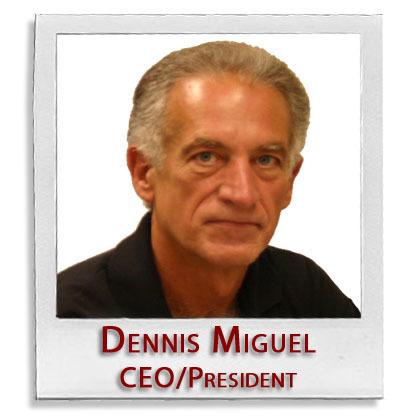 Prior to forming FASS Mr. Miguel served as President of Diversified Fire Products (DFP) of Campbell, CA for the period of 2005-2008 and Branch Manager of the Northern California Operations of DFP/UTC for the period of 2008-February 2010. Mr. Miguel brings over thirty (30) years of Low Voltage Systems experience and holds numerous Manufacturer and Industry Certifications in the Fire Alarm/Life Safety, Security and Sound and Communication fields. Prior to joining DFP, Mr. Miguel was Vice President of Phoenix Pacific, Inc. ( PPI), a Systems Integration firm located in Honolulu, Hawaii and the PPI Branch Office on Guam. Mr. Miguel began his career as a field technician and has gained considerable experience in Field Services, Estimation, Project Management, Business Development and Corporate Management. Mr. Miguel has held NICET Level IV Certification in Fire Alarm Systems since 1994. 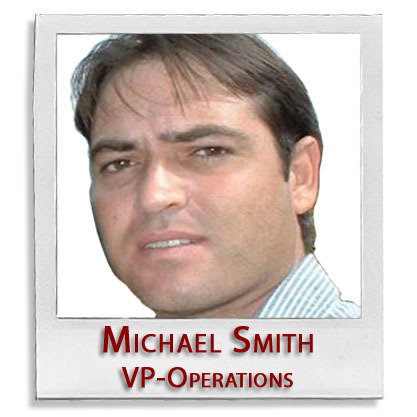 Michael served DFP as a Senior Technician for 8 years before moving into the office as Service Manager. Prior to DFP, Michael was a Senior Technician for Phoenix Pacific (Guam) Inc. and he has over 15 years experience working with various Manufacturer/Models of Fire/Life Safety Systems . Michael holds Manufacturer certifications for many system types, is NICET Level III certified and is a Certified California Fire/Life Safety Technician.